We are the chief distributors of Egger laminate Flooring, which is one of the largest laminate flooring companies, offering a multitude of decors, and the most attractive and hard wearing laminate flooring products. All of the ranges offered by Egger are environmentally friendly as all their wood is sourced from sustainable forests. 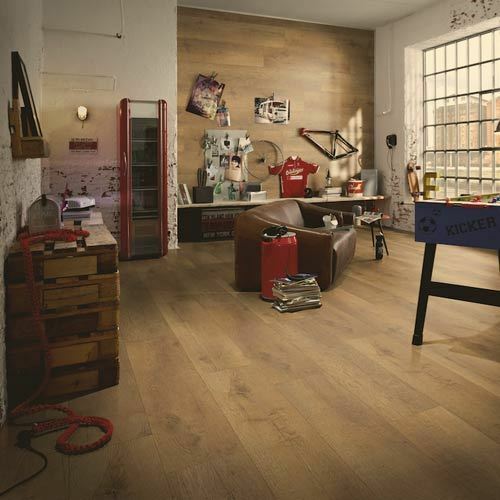 The Egger range includes the Classic series, Long Planks, Kingsize, Aqua, and high performance AC5 grade flooring. The highest grade of laminate flooring, this floor is highly abrasion resistant and is available in 11mm thickness. 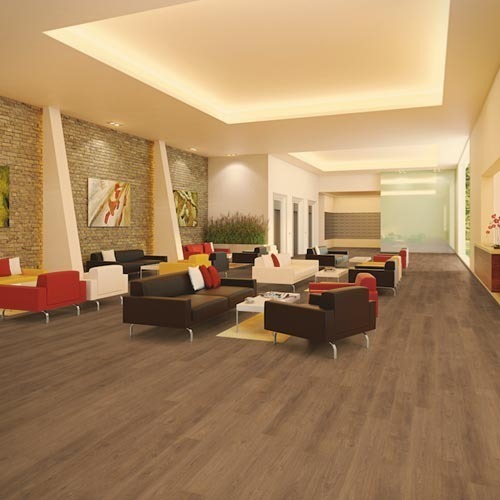 Most suited for high traffic areas such as commercial establishments as well as hotels, this series is the ultimate laminate flooring available in the market. This series is available in multiple shades and tones of oak and Walnut specie decors. This laminate flooring comes in a medium to dark color tone and is available in oak pattern. 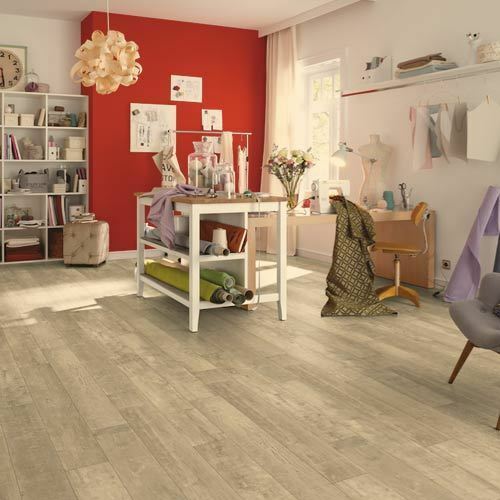 It comes with an easy to install click system and subtle colors of each plank give this floor a realistic look and feel. This series is available in oak, ash, larch, smoked oak, Walnut, Wenge and merbau specie decors. 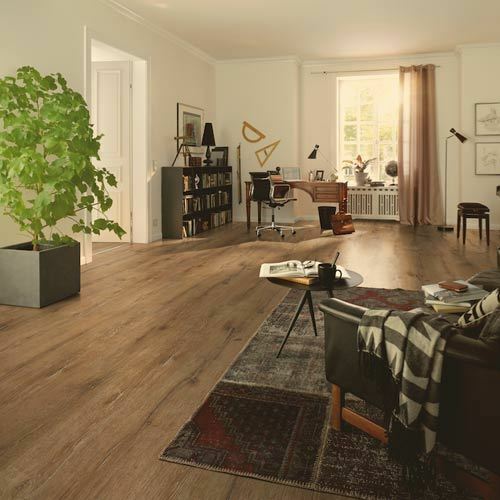 Laminate flooring is the fast growing choice of floors for residential and commercial establishments and this 8mm laminate floor from Egger is the perfect choice for your place. This is a great quality floor at an affordable price that gives you the authentic plank look. This laminate flooring has a stunning blend of natural oak tones, textures and a surface feel to replicate a realistic look and feel. This floor is precisely processed using superior grade raw material and modern technology. Moreover, the floors are checked against various parameters under the guidance of our quality controllers to deliver the flawless range our clients desire. This laminate flooring is part of the Egger Laminate Flooring range and is one of the most authentic looking planks, replicating hardwood flooring. The floor comes with the glue-less installation system for ease and quick installation. This series is available in oak, ash, pine, smoked oak, Walnut specie decors. Also comes in long plank, aqua and kingsize series. 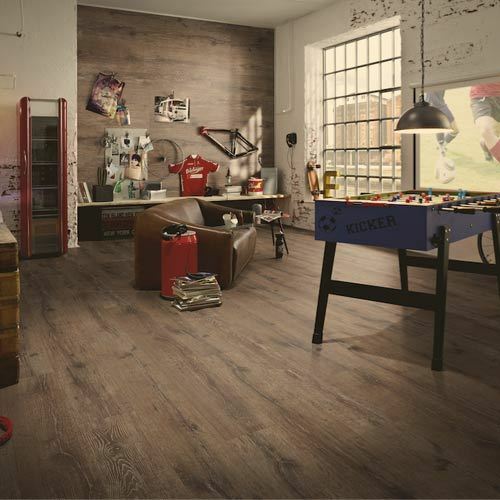 The Long Plank series is the perfect laminate flooring for all living area. This comes with beveled edges on all four sides and provides a flawless rustic effect. Like all other products, it carries a domestic use guarantee. This series is available in oak and spruce specie decors. 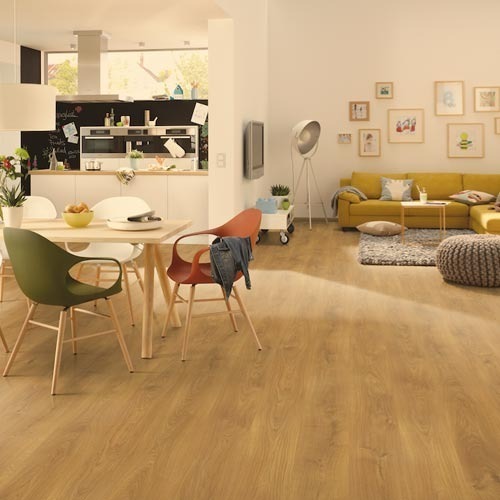 This stylish laminate flooring is available in 8mm and offers an impeccable take on a toned down oak laminate flooring. If you need a floor with soft natural appearance, this is a great choice. The waterproof laminate flooring with the aqua+ properties are ideal for installation in the kitchen, bathroom and also lobbies and corridors. 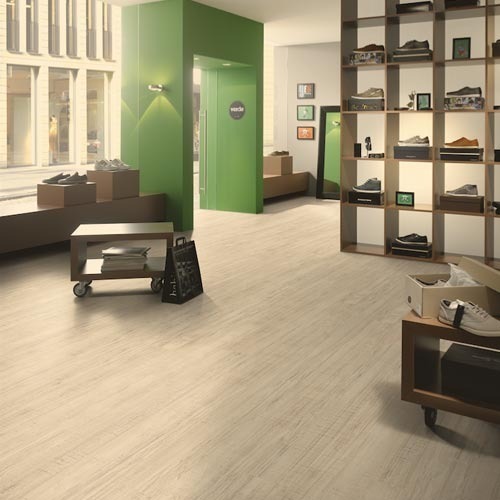 margin-bottom: 0.08in; The waterproof laminate flooring with the aqua+ properties are ideal for installation in the kitchen, bathroom and also lobbies and corridors. 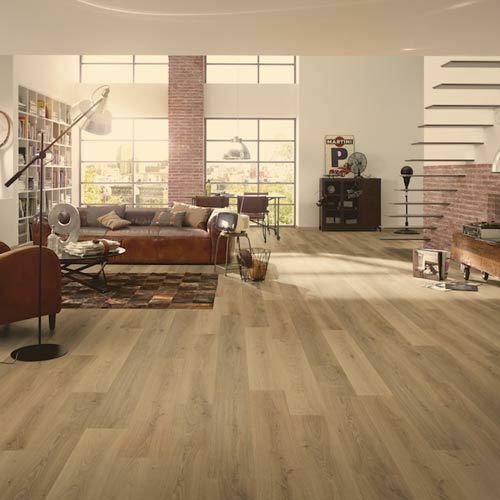 Looking for “Egger Laminate Flooring”?